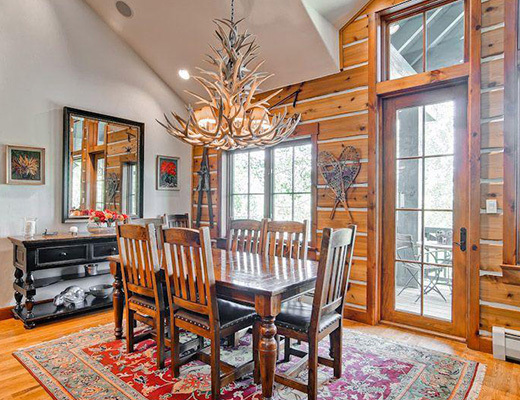 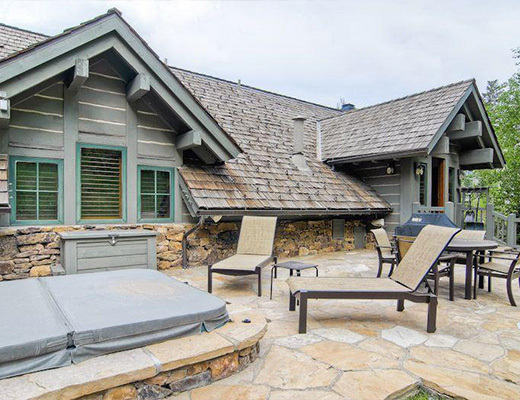 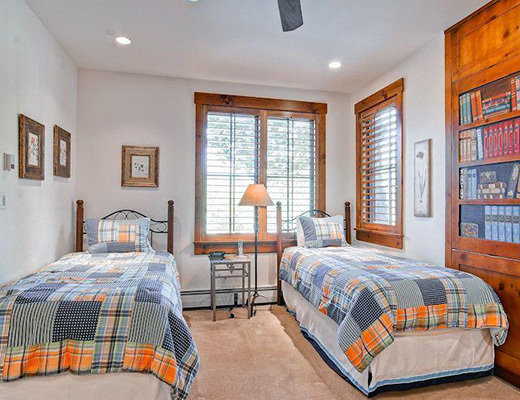 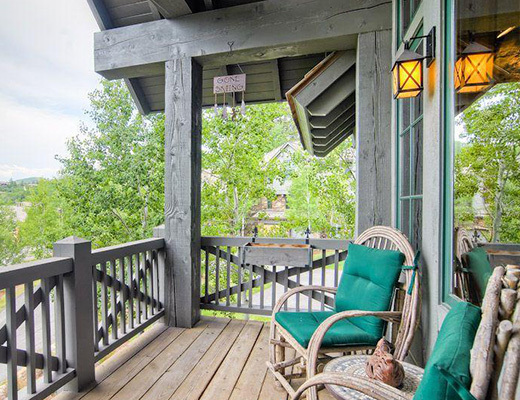 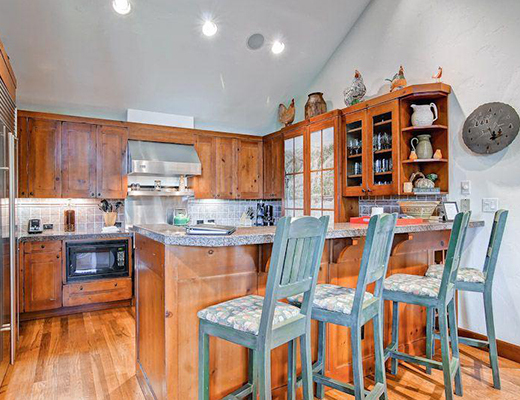 Buck Horn Townhomes, located in beautiful Beaver Creek Ski Resort, offer some of the best vacation rentals on the mountain. 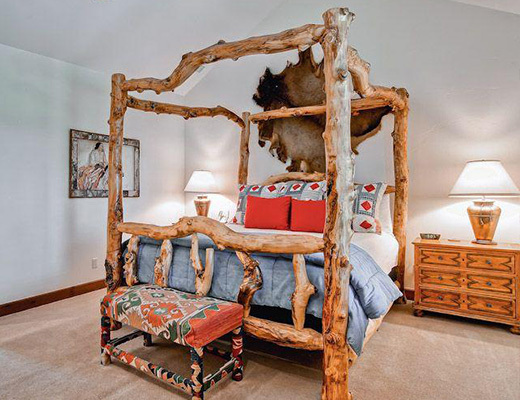 This handsomely decorated three bedroom property features exquisite rustic-inspired finishes, providing guests with luxurious lodging accommodation to complete the alpine experience. 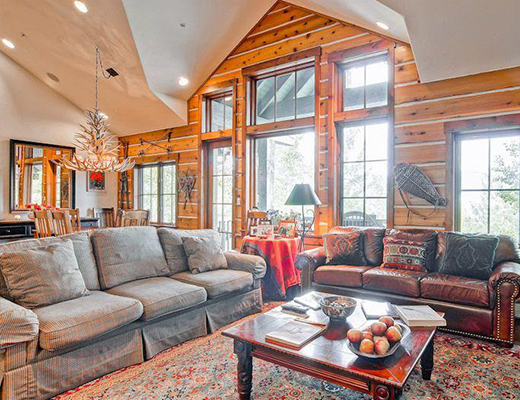 Cozy touches are elegantly complimented by the warm color palette, creating a space that is both peaceful and sophisticated, ensuring an inviting backdrop to entertain family and friends. 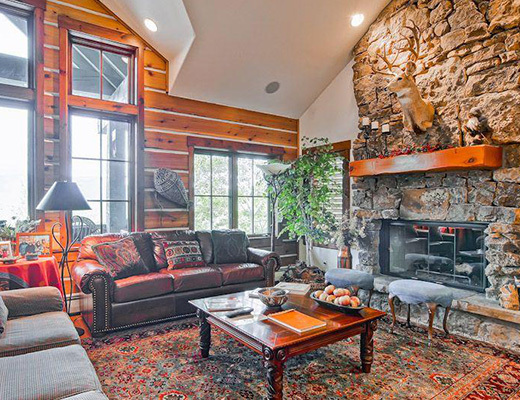 The dramatic stone fireplace draws the eye upward to the impressive cathedral ceilings, offering a classic element to this lovely unit. 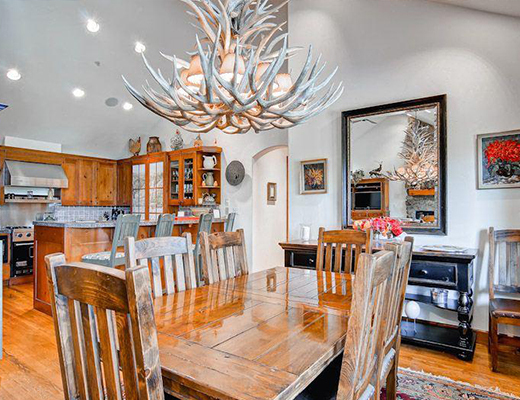 Relaxed furnishings and a brilliant mix of textures fill each room, while the kitchen, with all its gourmet offerings, is certain to inspire delicious culinary creations. 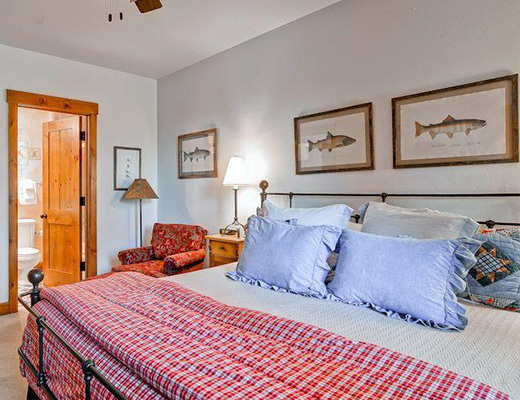 Each bedroom provides a soothing atmosphere to retire to and promises the sweetest of dreams between soft linens, allowing you to be well-rested for the following day's activities. 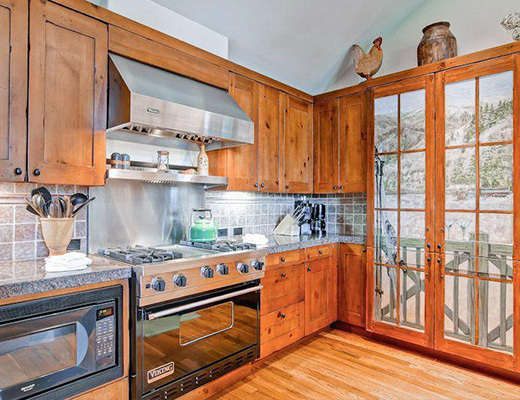 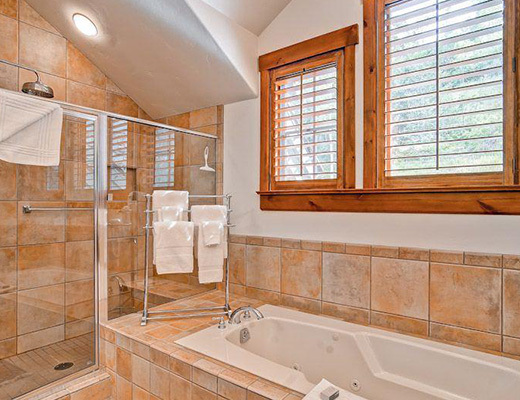 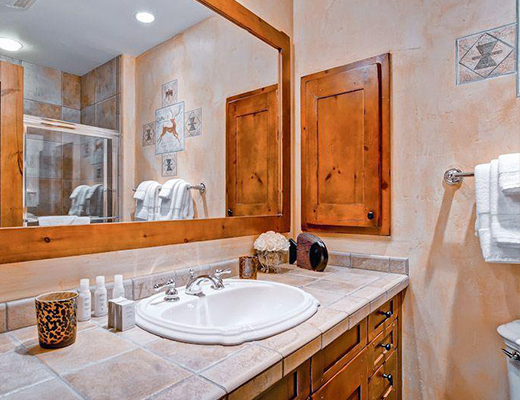 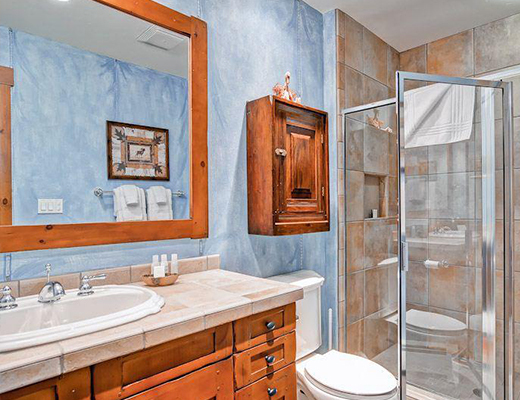 With three lavishly appointed baths, this property is spacious enough to host eight guests.